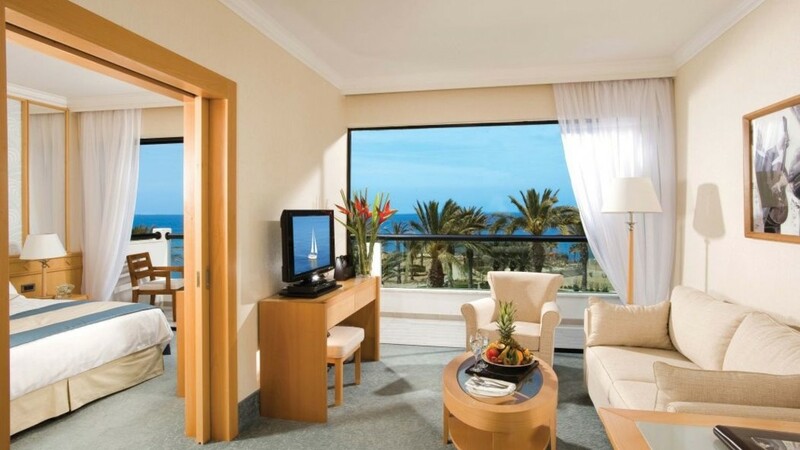 Escape for sun-kissed Mediterranean days on the golden shores of Cyprus, with a stay at the 5-star Constantinou Bros Asimina Suites Hotel. Blissful hours await on the sands of the private beach just steps from your splendid suite, while therapeutic massages and treatments are the order of the day at the spa. 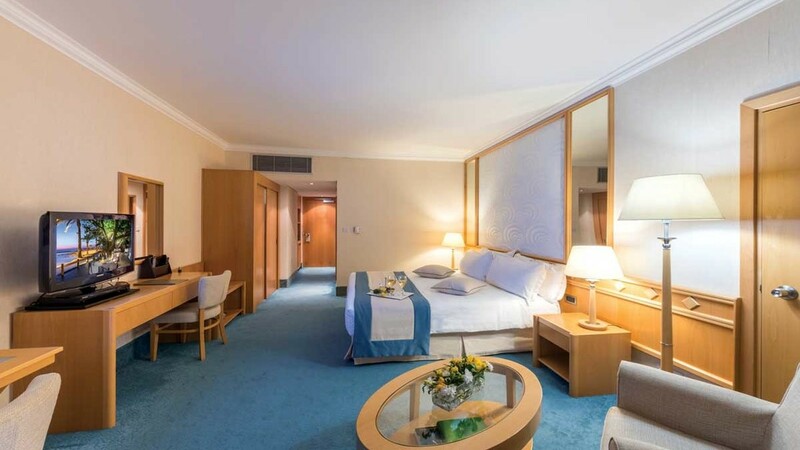 With a range of leisure facilities also on offer, along with a choice of dining options and an impressive all-inclusive package, a holiday at the Constantinou Bros Asimina Suites Hotel is sure to be everything you dreamed it would be. 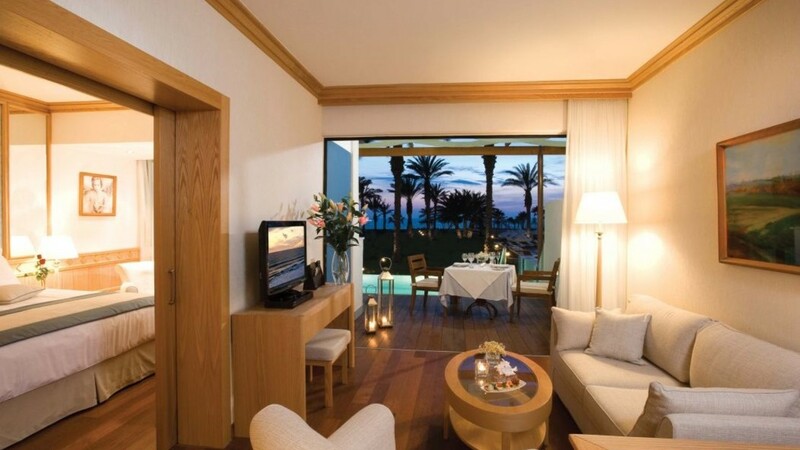 The Constantinou Bros Asimina Suites Hotel sits beside its own beautiful sandy beach. The Constantinou Bros Asimina Suites Hotel is a short stroll away from a selection of shops, restaurants and bars. Paphos International Airport is approximately 14km away from the Constantinou Bros Asimina Suites Hotel.